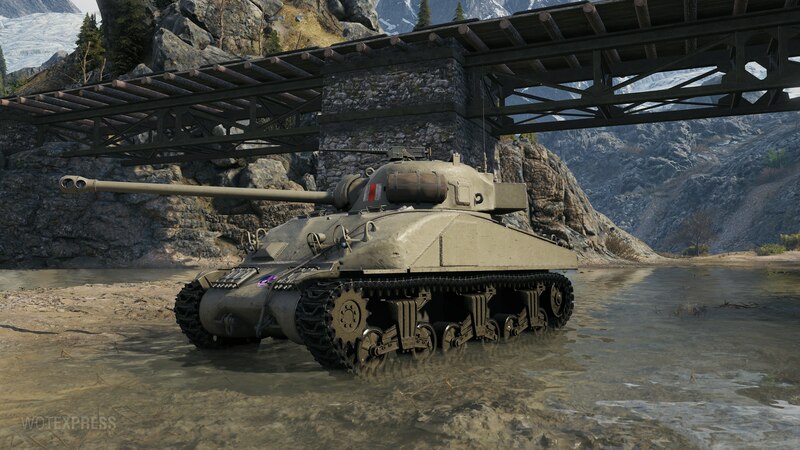 Today Wargaming released a Sherman Firefly IC to Supertest. No further details were given why this vehicle is being tested, but there has been a few lower Tier Premiums being tested at the moment. 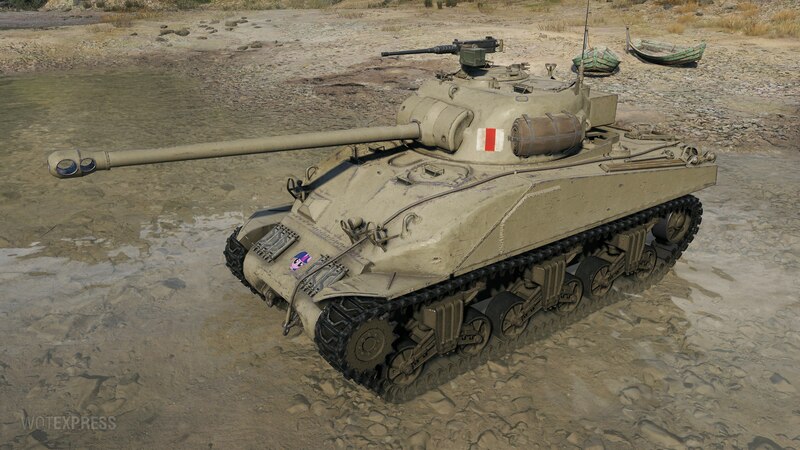 Sherman Firefly IC will be a Tier VI Premium medium tank for the British nation. 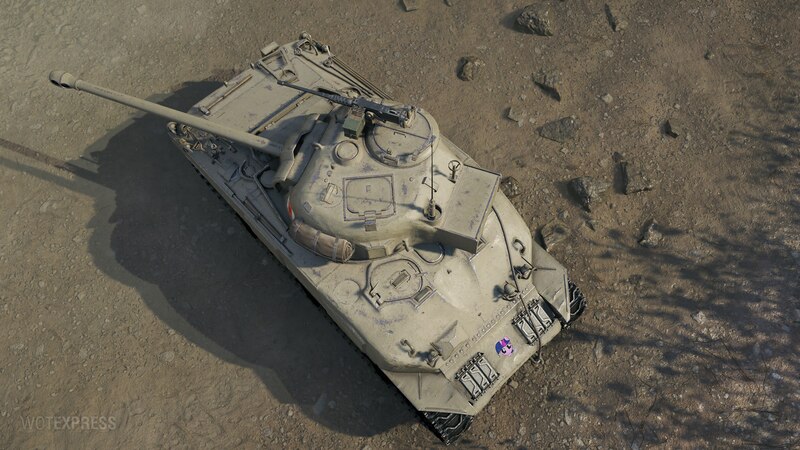 Tier VI and tier VII premiums in testing? New personal mission rewards, mayhaps. Strange if these are the ones… Introducing copy of tanks already in the game, is hard enough reward to make players grind the new Personal Missions. Not that strange, they have done it before. Stug IV and T-55a are also copies of existing vehicles. 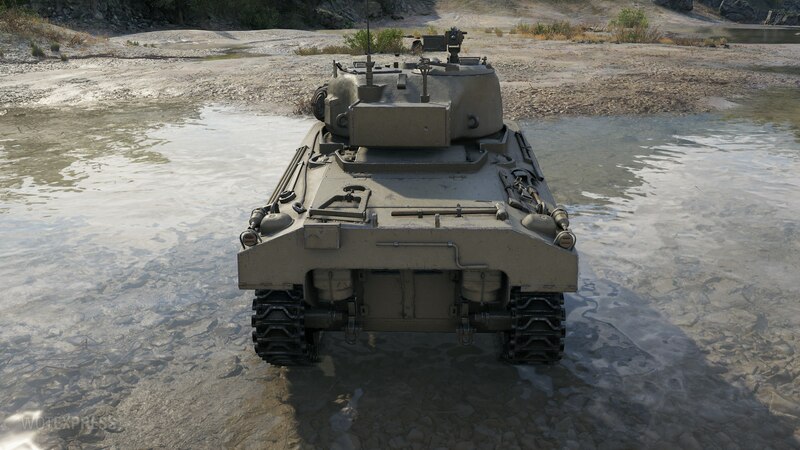 So it traded a bit of the already pathetic power to weight of the current firefly for better traverse DPM and gun handling. Sounds like a good trade to me. Pls let this be the change to tech tree firefly not a new premium. The one in the game right now is just a piece of dog turd. But highly suspicious this will be the one added to the Berlin quartet to make it Berlin five. I don’t think Firefly IC has any value or significance because he already has a similar project in the game. The WG should launch the “Firefly Mk.vc” because he is expected by many players. I agree with the idea that these new tanks (including the up-armored T-34) are going to be rewards for the second set of personal missions, especially since WG recently stated that they will be released sometime this year. Besides, it would be rather unlike them to start selling a bunch of low-tier premiums, given how most of their recent offerings have been tier 8. I don’t think they are Personal Mission rewards. They are Tier 5, 6 and 7. And are just mainly copies of what we already have in the game. So nothing special about them. Wht if they were intended for the talked about new Historical PVE mode?